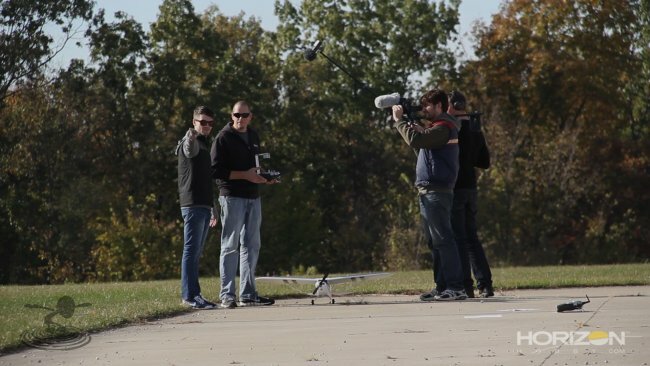 The Flite Test Beginner Series is brought to you by Horizon Hobby. 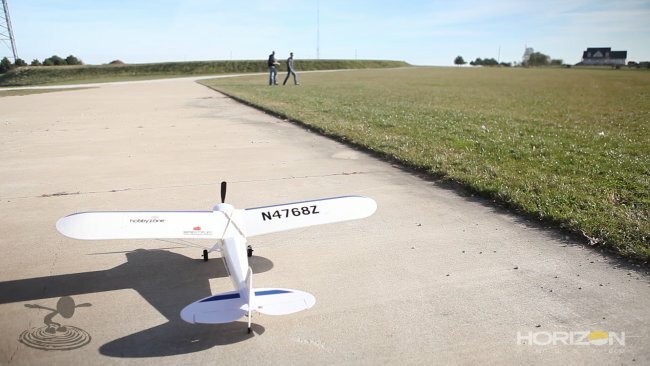 There are some fundamental things that you can do to prepare yourself for a successful R/C flying experience and they all start with properly learning how to launch and land you're airplane. 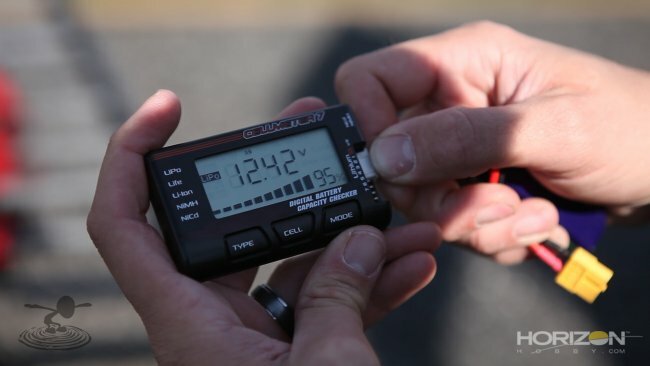 The Preflight Check is a list of essential tasks that increase your chances of a successful flight. Each radio manufacturer has different methods. Refer to your manual for instructions. If a manual is not available you can search R/C forums for the information you need. Use a battery checker to make sure you’re starting with a fully charged battery. 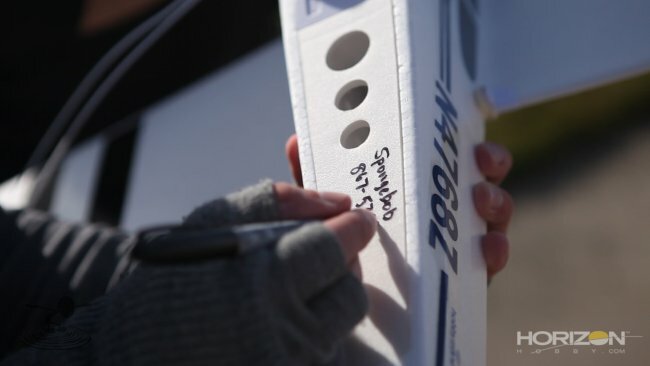 Check the manufacturer’s recommendations for the Center of Gravity for your specific plane. Quite often the CG is between 25%-30% from the leading edge of the wing. Make sure your prop is facing the right direction and it is spinning the right way. Make sure your control surfaces are moving freely and moving in the right direction. Plan your pattern before taking off. It’s easy to get excited and take off quickly. Look up and visualize wide turns and make yourself aware of obstructions, wind and sunlight. Always have a plan to land before taking off. It helps to visualize your approach and touchdown. It’s important to always take-off and land into the wind. If the wind is too strong don’t attempt to fly. Practice “driving” your plane. It’s good to understand how your plane responds to your input on the ground. Touch down before the plane passes you. If you know someone that may benefit from this article, share it with them. Help us make this hobby friendly and approachable! We would like to thank Horizon Hobby for sponsoring this Beginner Series! 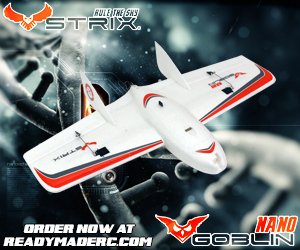 Let us know what you think of this content and let Horizon Hobby know as well! You can find out more about Horizon Hobby HERE. Good video for experienced pilots as newbe's always need help and it's easy to forget steps trying to help out. But always give the warning that you are not responsible for crashes as there is always a crappy plane that is almost impossible to fly. Great video, love the camera mounted to the transmitter, it really shows the stick movements. Again an awesome video. What i have missed is the warning not to forget to switch-off the range check settings. I can imagine a lot of planes went nose down because of this. Great video for us beginners !!!! I haven't flown in over 40 yrs. and most is new for me again. An important note: a pace is two steps, not one. http://en.wikipedia.org/wiki/Pace_(unit) The way you were counting off, you did your range check at half the distance you are supposed to. amazing video. thanks a lot, that really helped me!!!!!!!!! I am not sure if this is the right place to ask if not just let me know where and i will fix it. I always wanted an F-22. The problem i am having is that i have bought the (3 Pack Swappable Speed Build Kit) and managed to crash all of 2 of them. I think the most problem i had was that where i live it is always windy. Do you think this will be a good plan to start with (not really start) the F-22 because have a bit more of power or i should go with something more slow like (FT Old Speedster) or is another one? Thanks a lot "orange picker" i will give it a try and see how it will go. Maybe I'm just thick headed, but where's the top of this "Beginner Series", how do you get to the next episode, the previous episode? 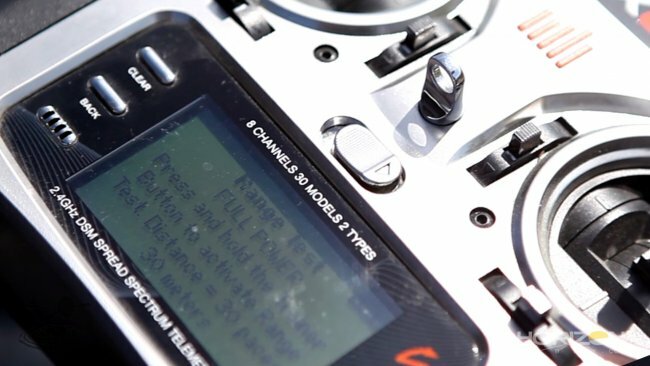 Thanks for the close up shots of the controls. I will have to watch it several times......CHARGE!!!! I have a really heavy pusher wing (TBS Caipirinha 3S Setup). It flies really well once its in the air, but getting it in the air is often an issue. Vertical takeoff (launching it from a wingtip 3/4 throttle and then gain altitude then level wing), is fairly easy but I gain 20-30 feet in a few seconds and so I basically have to cut the throttle completely in order to bring it down in time. 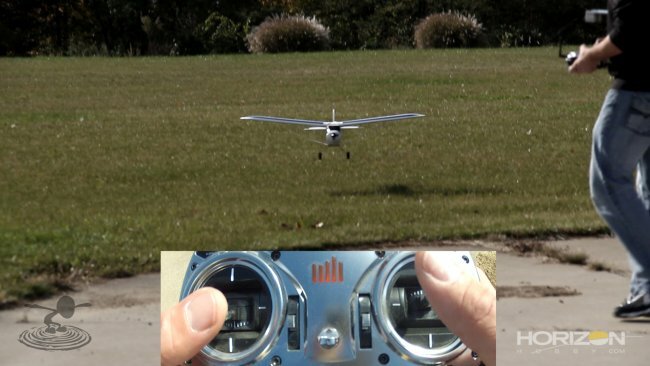 If I grab the plane from the motor mount with 2 fingers and use a third finger to support the body of the wing and then run and throw it I am closer to the ground, but I often don't get to the throttle fast enough. 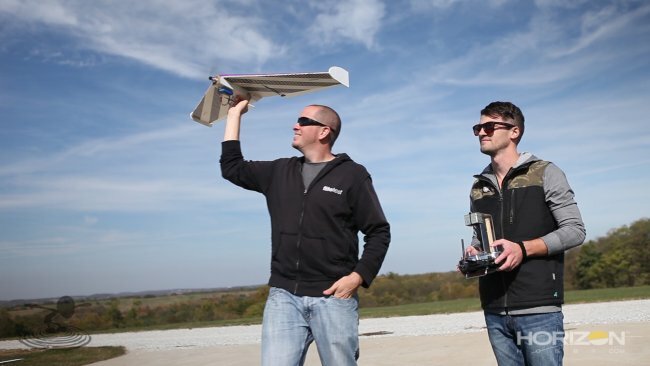 Any tips for a very new flying wing pilot? Today was my 4th flight. My plane flew away on my 2nd. No name on it. Boy do I wish I'd found you guys just a little sooner.